The wolf will live with the lamb, the leopard will lie down with the goat, the calf and the lion and the yearling together; and a little child will lead them. Isaiah 11:5-7. Blessed and holy are those who share in the first resurrection. The second death has no power over them, but they will be priests of God and of Christ and will reign with him for a thousand years. Revelation 20:6. 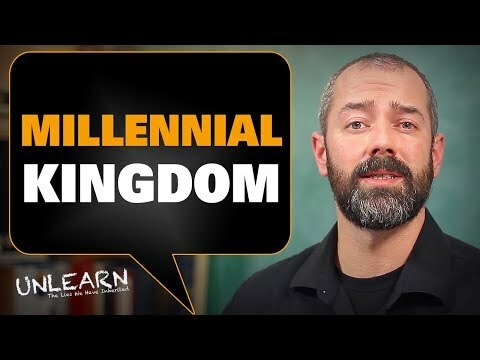 This great little video answers the question: What is the Millennial Kingdom, or the thousand year reign of Messiah on earth? 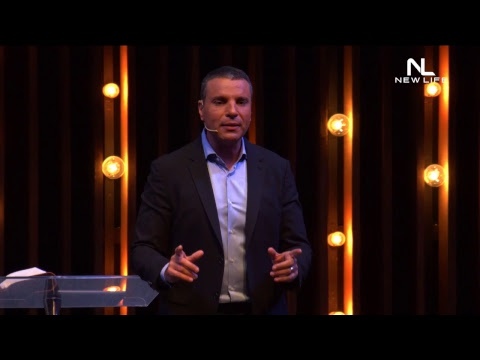 From the Phillipines, Amir Tsarfati teaches about the Millennial Kingdom. This fabulous short film gives us a glimpse of what life will be like after Jesus returns and lifts the curse on creation, restoring the natural world as God originally intended. Thinking about the Millennial Kingdom, motivated Greg to go back and dust off an article that he started working on about a year ago—an article that got pre-empted and shelved in lieu of something else, and it has to do with some of the reasons why the Millennial Kingdom is a biblical certainty.